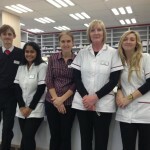 Another pharmacy in Hove is to close leaving the area with one of the lowest levels of cover in the country. The proposed closure of Blake’s Pharmacy, in Blatchington Road, is being described as a “consolidation” or “merger” with the nearby Trinity Pharmacy, in Goldstone Villas. 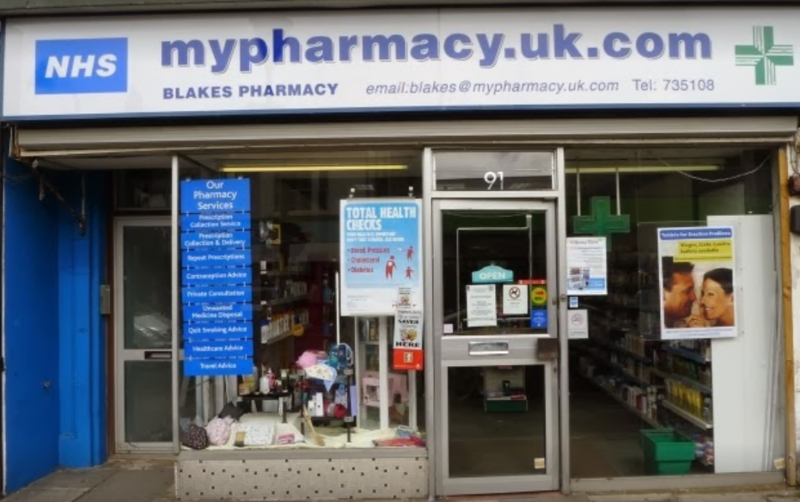 The closure would reduce the number of pharmacies in Brighton and Hove to 54, including one distance-selling online pharmacy. In 2015 there were 60 pharmacies in Brighton and Hove before Boots pulled out of four sites – in Boundary Road and Church Road, in Hove, and Preston Drove and Rock Gardens, in Brighton. 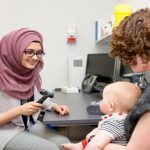 The reduction leaves Brighton and Hove with 18 pharmacies for every 100,000 people compared with 19 across Sussex, Surrey and Kent and an average of 22 across England. A group of local experts, known as the Pharmaceutical Needs Assessment (PNA) Steering Group, believe that the number of local pharmacies “is sufficient to meet the pharmaceutical needs of residents in Brighton and Hove”. One local health chief said that it helped that Brighton and Hove was a fairly compact city with the pharmacies spread reasonably evenly. The latest changes have prompted some concerns from among health chiefs, with the Trinity Pharmacy – next to the new Trinity doctors’ surgery – closing at lunchtimes. But there are nearby alternatives including Boots, in George Street, which is just a few hundred yards away. The Trinity Pharmacy is expected to be asked to fit a hearing loop for people who are hard of hearing. The report said: “In terms of any loss of geographical access to pharmacy services, the PNA Steering Group does not think a gap is being created by this change. 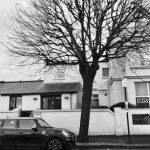 “The two pharmacies proposing to consolidate are approximately 500 metres apart along Blatchington Road and Goldstone Villas. “There are also four other pharmacies within walking distance from Trinity Pharmacy. “Trinity Pharmacy is also on the same site as Trinity GP Practice which had a registered list size of 23,103 in December 2018. “In terms of loss of access due to changes in opening hours, there will be a loss of five hours per week because Trinity Pharmacy is not open at lunchtimes. “Although this should be mitigated by its proximity to Boots in George Street which is open at lunchtime, the board would like Trinity Pharmacy to commence opening during lunchtime hours. The last “consolidation” was when Watts and Co Chemist, run by Canterbury Pharmacies, in Dyke Road, Brighton, closed last year. The pharmacy “merged” with the nearby Paydens premises, also in Dyke Road, and better known as Ashtons Pharmacy, at the Seven Dials. The opening sentence is not clear. What is “one of the levels”? I think there should be an adjective before “levels”. You’re right. Thank you for spotting my omission. It’s now corrected.